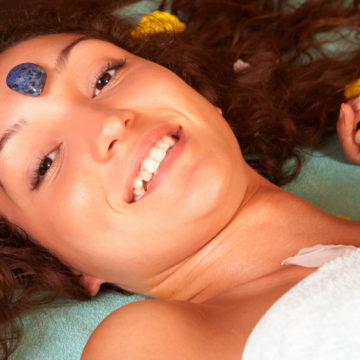 Sacred stones from the depths of Papatuanuku used in Kaha ra healing to activate heart the chakra. 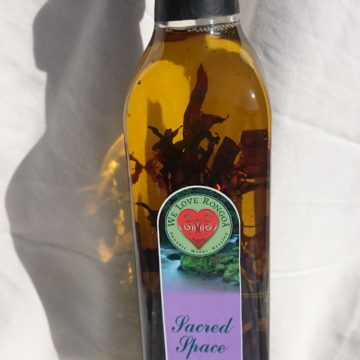 Also used for mana, courage and blessings as part of a healing process. These 120,000000 year old pieces of Petrified water from the rivers of the South Island are cut and polished ready to use either as a piece of jewellery or to use for healing. Category: 'Kaha Ra' Mirimiri Massage. 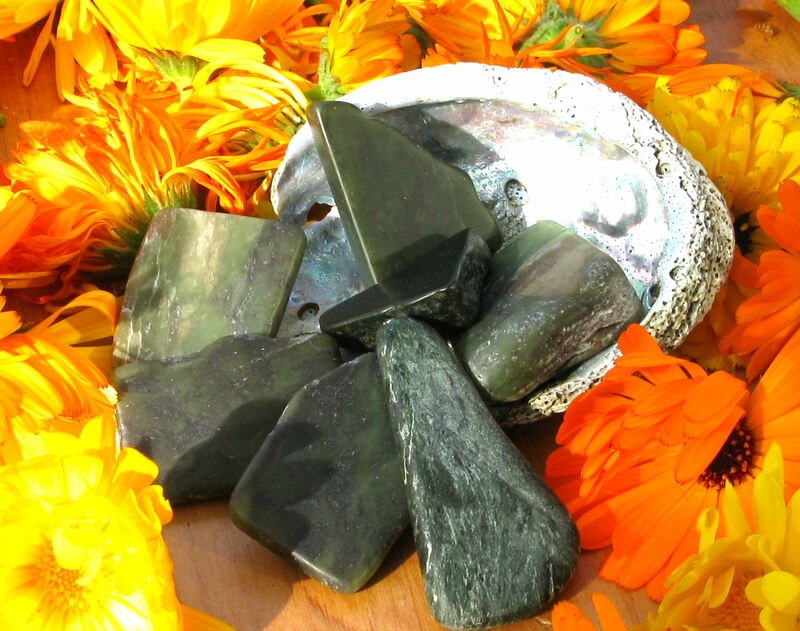 Sacred stones from the depths of Papatuanuku used in Kaha ra healing to activate the heart chakra and heal the body on all the levels of the being. Also used for mana, courage and blessings as part of a healing process. These 120,000000 year old pieces of Petrified water from the rivers of the South Island are cut and polished ready to use either as a piece of jewellery or as part of a healing process.